This guide will help you find environmenatl design related information including articles, books, standards, theses, images, video and more. Listed below are a few key resources. See the Databases section of this guide for more Environmental Design related resources. 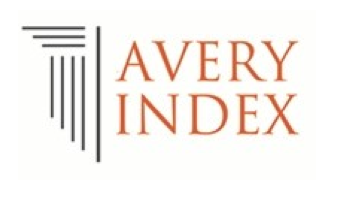 Created by the Avery Architectural & Fine Arts Library at Columbia University, the index offers a comprehensive listing of journal articles published worldwide on architecture and design, archaeology, city planning, interior design, landscape architecture, and historic preservation. Full text architectural database providing case studies and thematic articles from Birkhäuser publications (2002-2016). Includes photos and plans. Over 3,000 architecture and building projects from the last 50 years of Detail available for pdf download. Global Plants is the world's largest database of digitized plant specimens and a locus for international scientific research and collaboration. This guide will help you find environmental design related information including articles, books, standards, theses, images, videos, data and more. Need additional help? Please don't hesitate to contact me.